We are giving you up to 73% off hotels in Taiwan with an additional discount using the promo code. Take this chance to visit Taiwan to enjoy the fully bloomed cherry blossoms this Spring, hike at a national park or enjoy a picnic by a picturesque lake. Hurry and book now! Promotion period: 1 February 2019 - 28 February 2019. The benefits of this promotion are limited and will be given on a first come, first served basis. Stay period: From now till 30 April 2019. Exceptions (till 31 March 2019): RSL Cold & hot Springs Resort Suao, MU Hotel Jiaoxi, Star Hotel, Good Viewing Spot Hostel. Promotion platform: Trip.com mobile app (English Version 6.0 or above). Promo codes are valid for hotel bookings in Taiwan only. 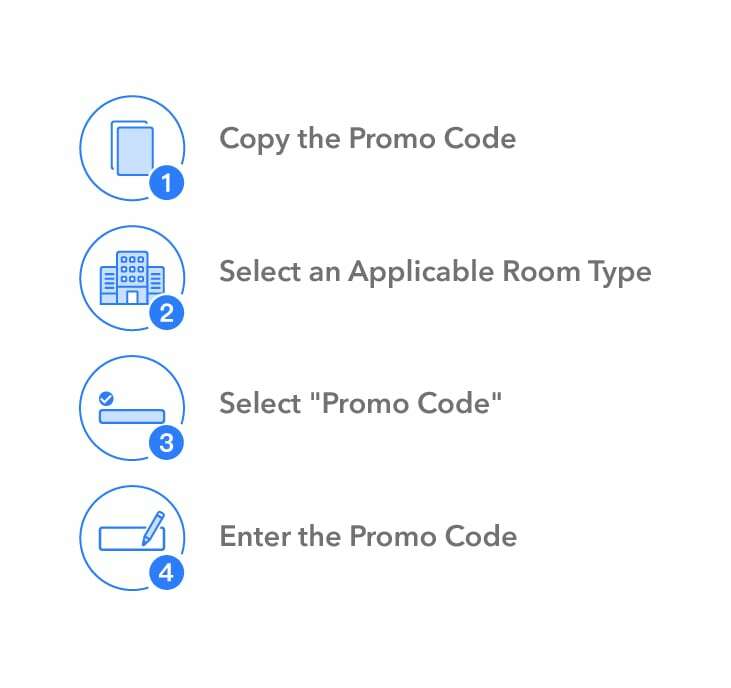 Eligible hotels: Promo codes can only be used for prepaid rooms. Restrictions: Only one promo code can be used for each account, limited to one promo code per device. Promo code usage: Enter the code on the hotel booking page to receive the discount. When paying in SGD, receive an instant discount of SGD 10 for any hotel booking exceeding SGD 160, SGD 15 for any hotel booking exceeding SGD 220, and SGD 30 for any hotel booking exceeding SGD 375. In the case of booking cancellations, the promo code used for that booking will automatically be returned to your account and made available for use during the promotion phase it was issued in. Promo codes used for hotel bookings which are then modified by customer service will be considered null and void. Trip.com reserves all rights of final interpretation.